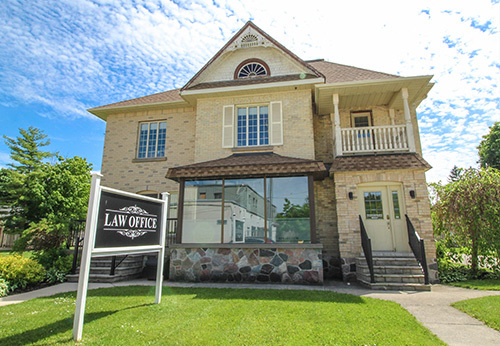 Grove-McClement & Fischer LLP, formerly known as Van De Vyvere & Grove-McClement LLP, is a general practice law firm operating in Walkerton, Ontario, which services clients primarily in Grey and Bruce Counties. Grove-McClement & Fischer LLP is committed to providing our clients with quality legal services in a cost efficient and timely manner. Our lawyers and staff are dedicated to working hard to serve our clients to the best of our abilities.